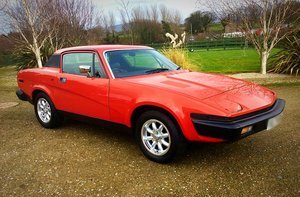 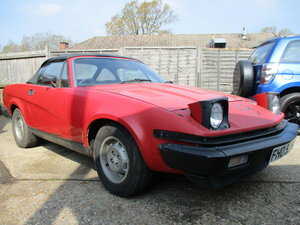 COMPLETE ORIGINAL, VERY, VERY RARE 1974 PREPRODUCTION TR7 FIXED HEAD COUPE. 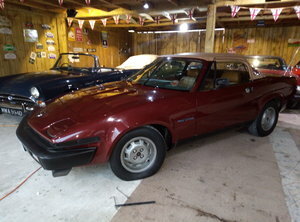 VERY RARE, FIRST OWNER, FIRST PAINT, COMPLETE RUST FREE CONDITION!!! 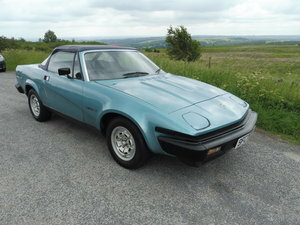 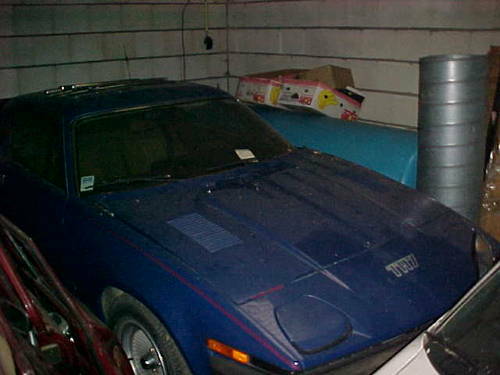 CAR BELONGS TO MY PRIVATE COLLECTION TRIUMPHS TR7 AND TR8'S.